It's that time of year again. Kids have gone back to school, and seasons are changing. We figured you could use a little extra money in your pocket. 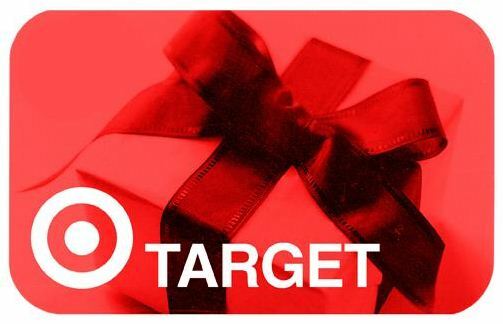 So, we're giving away a $25 Target gift card. YAY! Ready to enter? Do so in the Rafflecopter widget after the jump. Open Worldwide, because I'm cool like that.